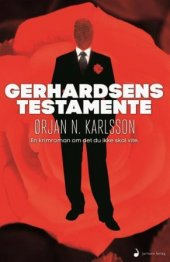 Ørjan Nordhus Karlsson is educated within the army and has served seven years in the military, including in UNPROFOR (UNs protection Force) in Macedonia. Upon completion of his service he did a cand.polit. in sociology. Karlsson has also worked for various NGOs. After the typhoon Haiyan in the Philippines in 2014, he became the first Norwegian to lead an international emergency team. 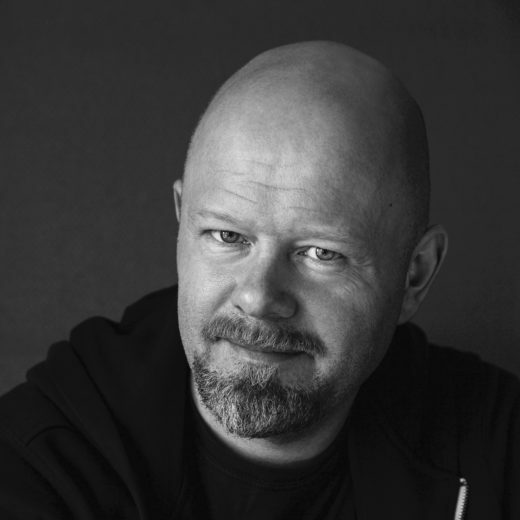 Karlsson currently works as local director for the Directorate of Civil Protection and Emergency Planning in Norway. 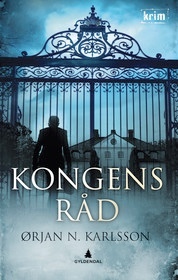 Ørjan Nordhus Karlsson writes thrillers, crime, science fiction, fantasy and urban fantasy. He is inspired by the noir atmosphere of Fritz Lang (Metropolis), Raymond Chandler (Marlowe) and Ridley Scott (Blade Runner). 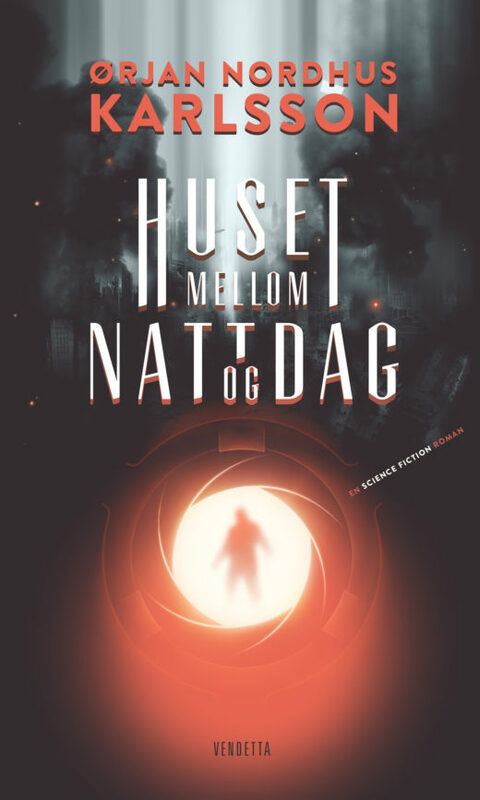 Although the future can sometimes seem dire, Ørjan is an optimist and hopes for a breakthrough in cloning technology so that he can make a copy of himself, taking care of the routine work while the original focuses on the writing. Immersive, exciting and visually spectacular. I love this series! This is is vibrant and well written, excitement is high and non stop throughout the book. The characters are interesting and the dynamics between them likewise. My hat off for Karlsson! 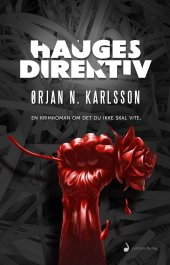 The difficult second book gives a six on the dice if I'd thrown it, and the author stays, with a very clear margin; on top of my list of Norwegian science fiction of all time. Now please give us the third book! Are you listening, Karlsson? 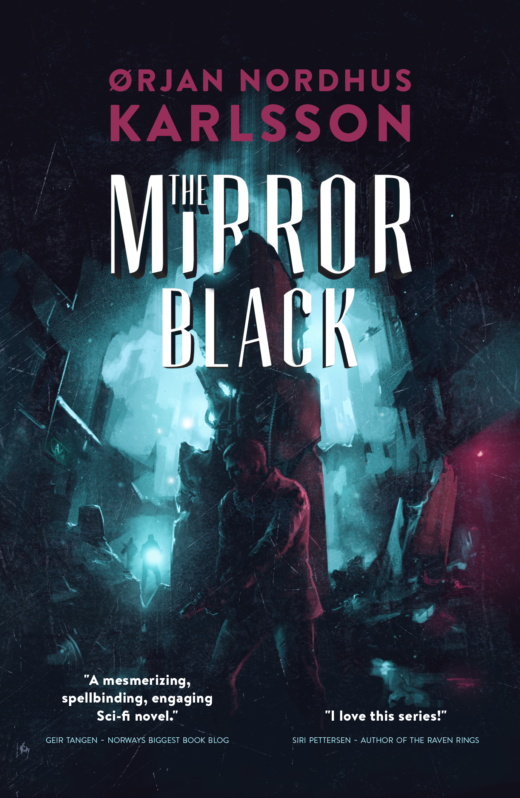 To create a high-tech future world with characters that you believe in and are engaged by, in a densified exciting action novel, and a whole spectrum of mysteries, puzzles and surprise packages is well done ... It is simply mission accomplished. It makes me happy when I see authors who dominate the literary skills so well. It is cunning, well composed and contains not a gram too much stash or cheap tricks, as we often see in these books. This is masculine high-tech entertainment literature at its very best. Bravo!